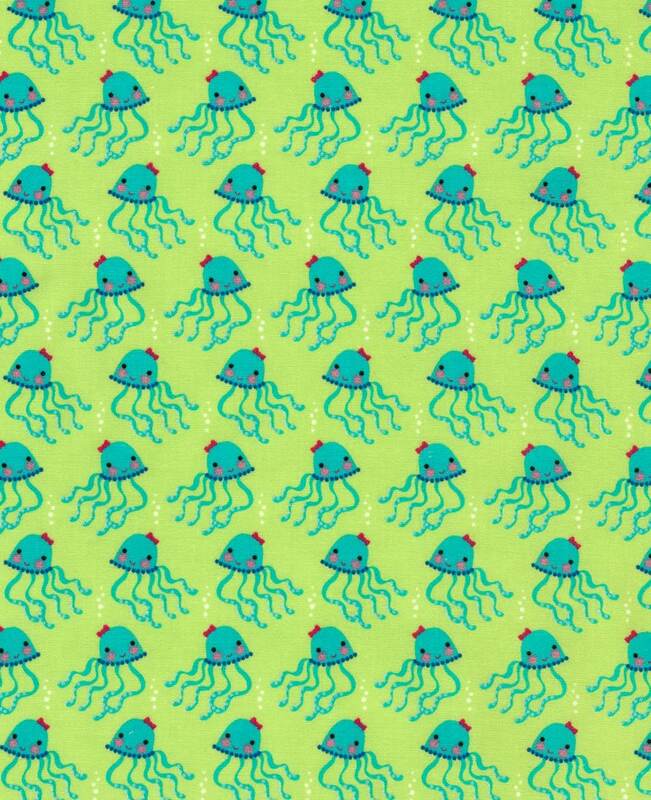 Adorable colorful sea life fabric!! Sold by the yard (36"x44"). Purchase of more than one yard will be shipped in one continuous piece. Machine wash cold with like colors, tumble dry low.